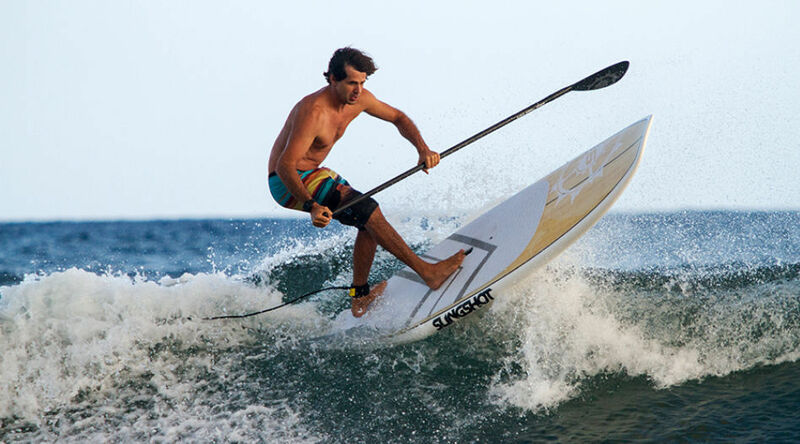 all-around SUP / wave - 2015 Rant 8'6"
The 2015 Rant series is an all new short-board style stand up paddleboard designed for riding waves at the beach or behind the boat. The Rant’s aggressive surf shape also maintains unmatched stability in its class, making it a great all around board. From small to overhead waves these boards are made to drive down the line and have a snappy feel in the turn. The swallow tail design reduces the surface area providing a great deal of control into and out of turns. The board is flat under foot then progresses to an aggressive “V” spine. The flatness under foot allows the board to track straight but the “V” spine allows you to carve when you want to. 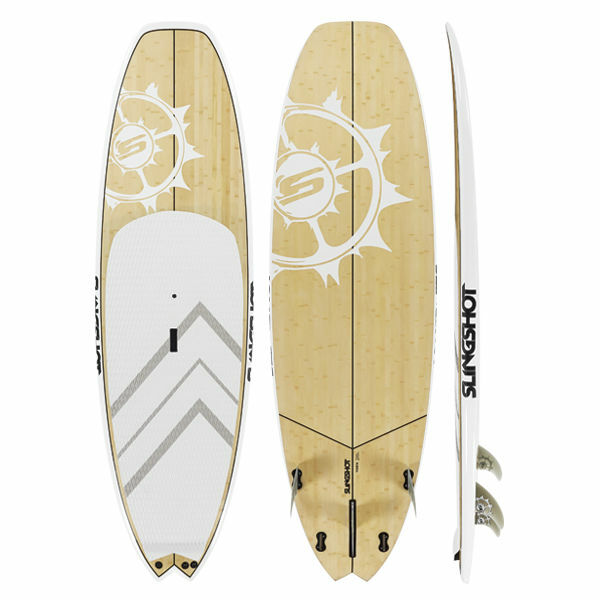 The stability allows you to ride everything from a point break to a blown out beach break. This board is stable and responsive. Based on Slingshot’s Future Response Technology the Rant is built with Wood Veneer Sandwich Construction (WVS). This proprietary construction controls the durability and flex of the board and the result is a proven lightweight, impact resistant board.